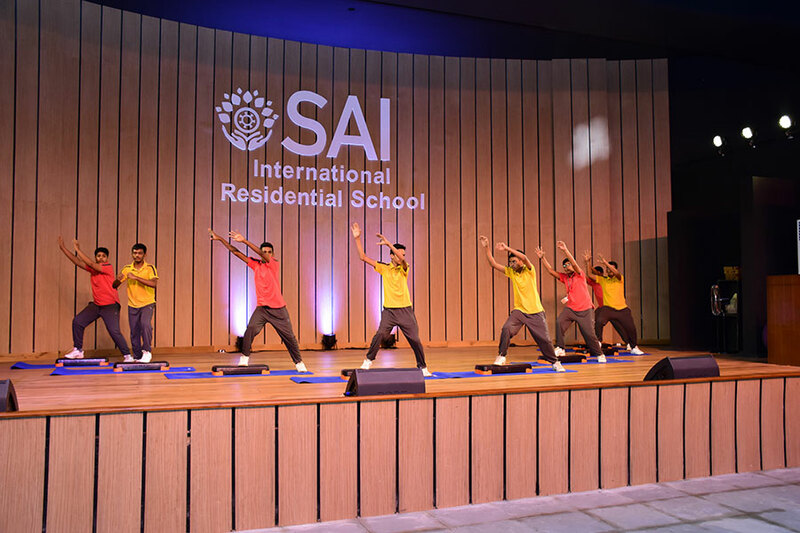 Fitness of body is the ultimate truth as the saying goes; health is wealth, it stands true as without health no wealth can be made. 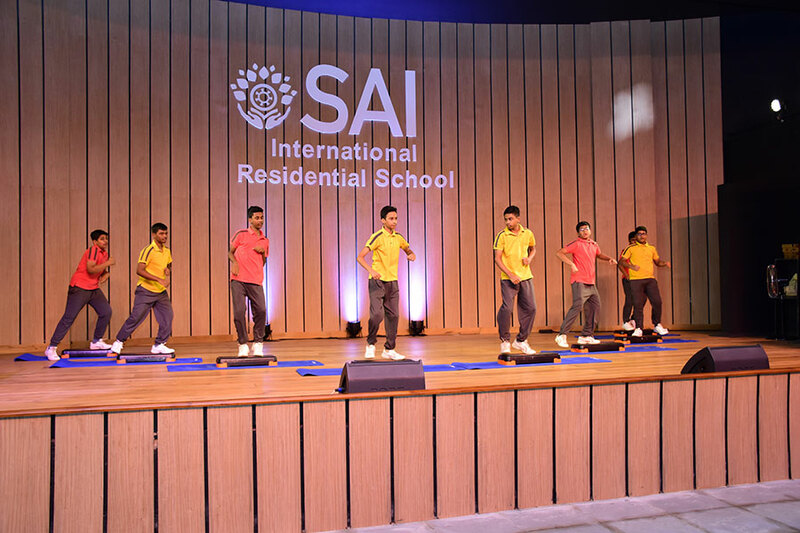 A session of Aerobics and fitness was held at SAI International Residential School by the students of class VIII. 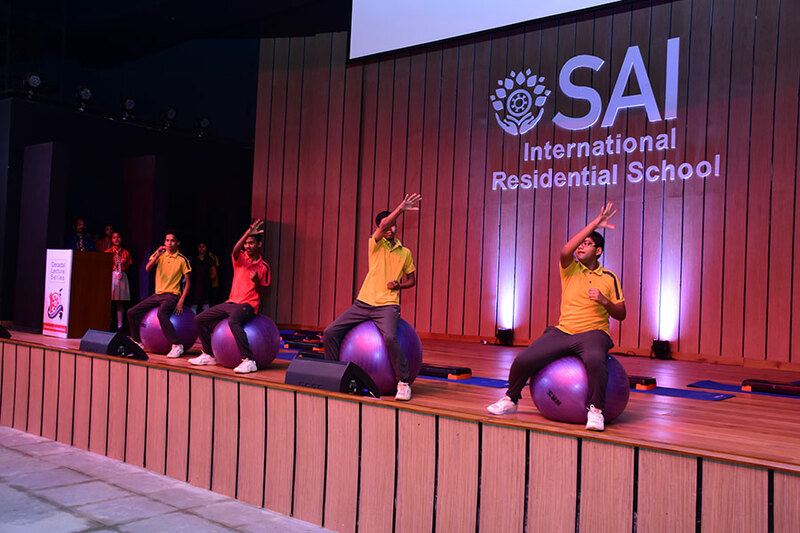 They emphasized on the importance of fitness and exhibited a beautifully choreographed aerobics dance. 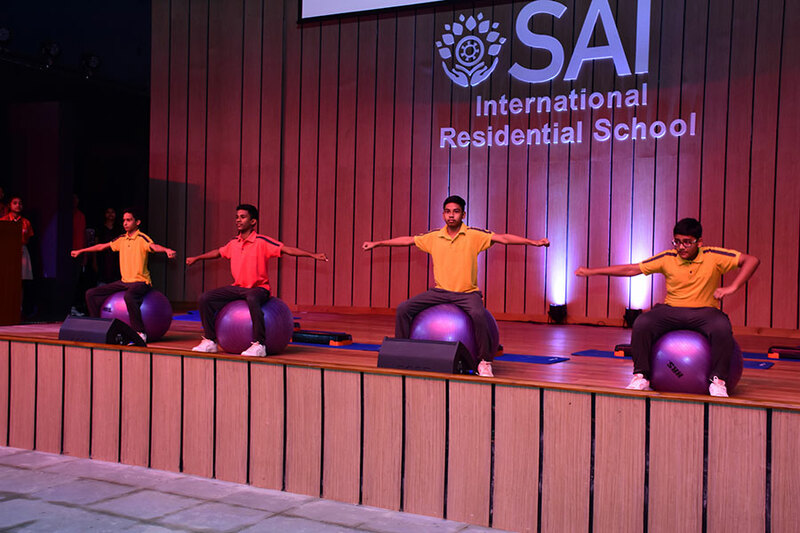 It is important for the students as well as for the teachers to understand the need of exercising and what it leads to. 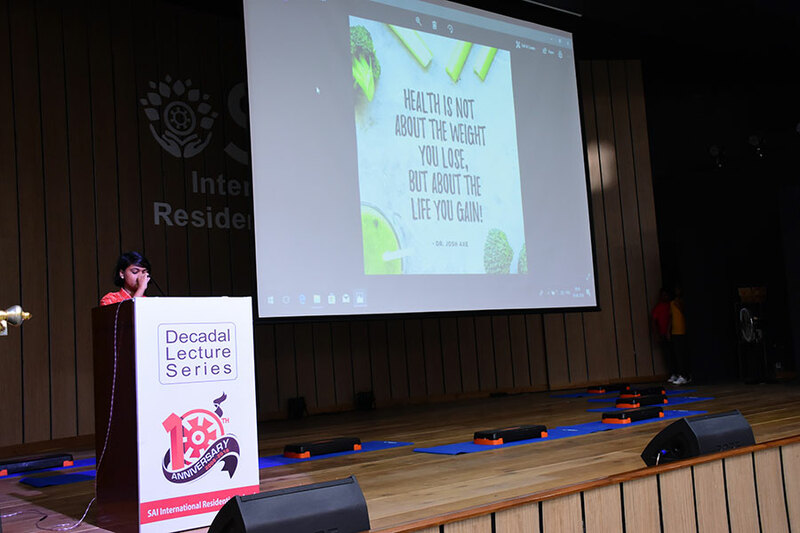 Headmaster, Shri Amitabh Agnihotri accentuated and said that only a healthy body can have a healthy mind. It was a day of learning and understanding how important it is to be fit.